Oxford Class won the best attendance award this week! World Book Day ! Look at our costumes, each and every one was different....we really enjoyed the day. 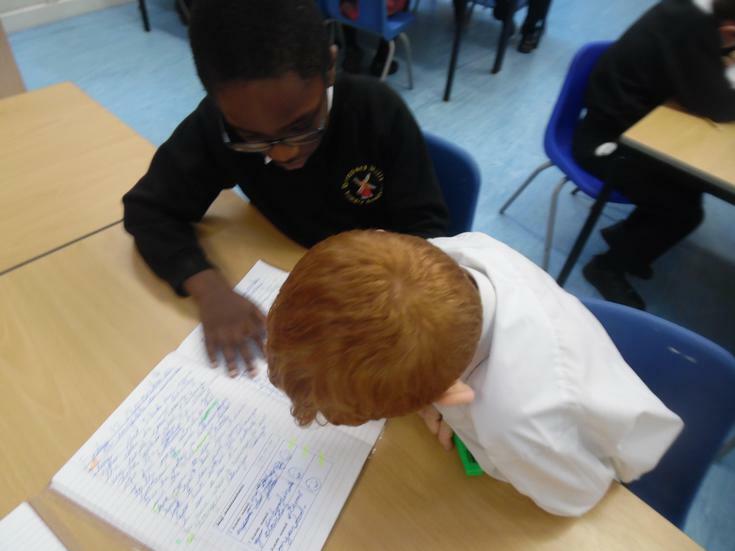 During Book Day we had reading partners from year 6. It was great to share our reading skills. Our new book for literacy is the Iron Man. Do you like our Class Iron Man? This week we had an Art/Maths day. Our Maths lessons involved money so the artist 'Mark Wagner' inspired us and we created our own pieces of art. It was based around collage of money. We were able to link The NCPPC's Money Day to our topic on The Stone Age. 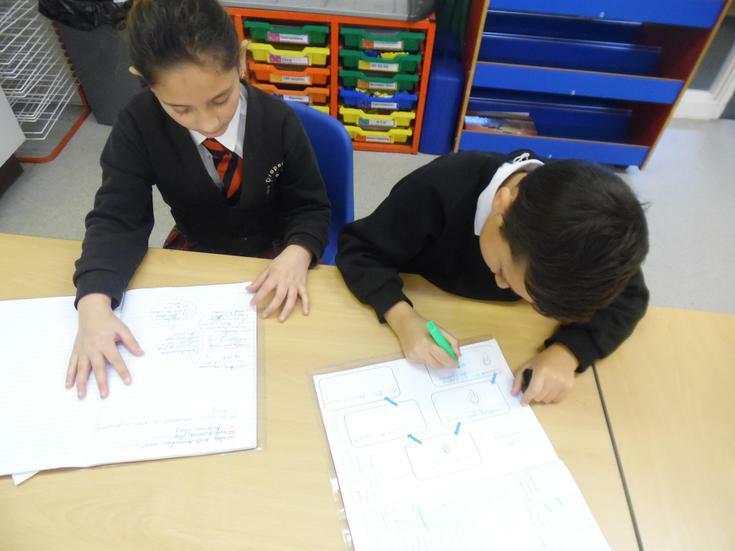 So we are now planning how to write our own Flat Stanley story. 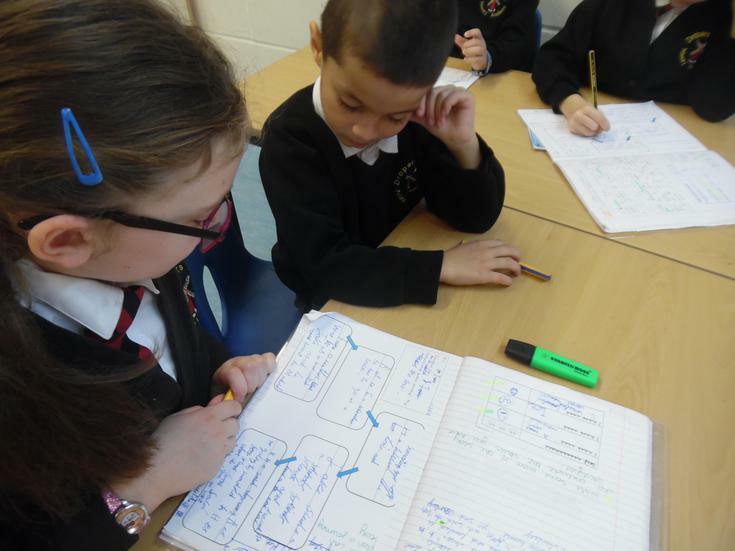 We helped each other with ideas and suggested how to improve vocabulary. WOW! Flat Stanley has sent us a pizza from his travels across Itlay. What do you know about this mediterranean country? Flat Stanley is a boy who has become flat because he got squashed by a pin board. He can travel in an envelope. We have followed his adventures around the world. 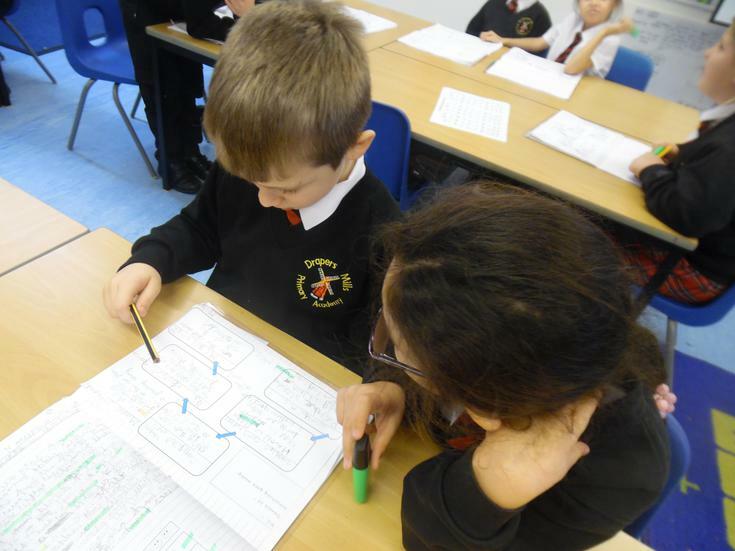 We have really enjoyed following instructions this week and have begun to write our own, using the correct features. Time connectives and imperative verbs are really important! Each week we have a Spanish lesson. We are now understanding different greeting words. 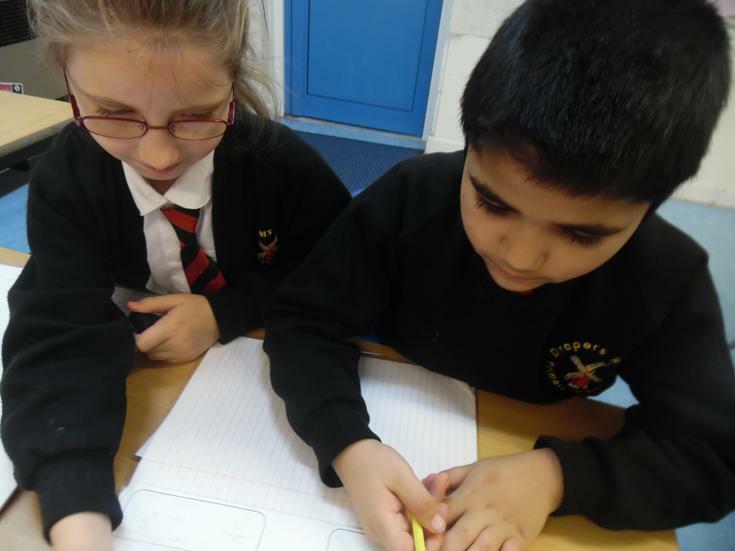 During science we have investigated different parts of the human body. Learning about the journey of food was fun ! 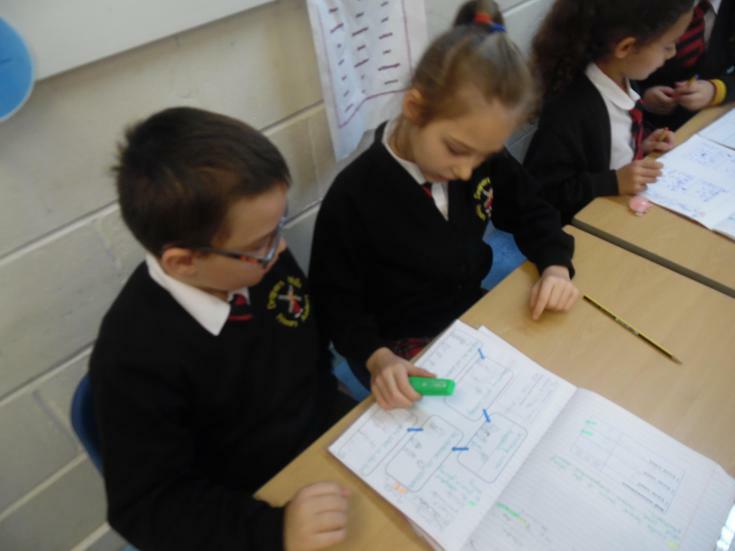 In maths we have been investigating properties of shape. Making 3D shapes with straws was a challenge! Finding right angles all around us - inside and outside ! Oxford Class won 1st place for the best attendance in the whole school ! Horray ! Oxford and St Andrews class visited Margate to learn about some features of their local area. A great morning had by all and the highlight was the Tudor House! Our Star of the week has shown lots of enthusiasm and enjoyment over the past few days ! 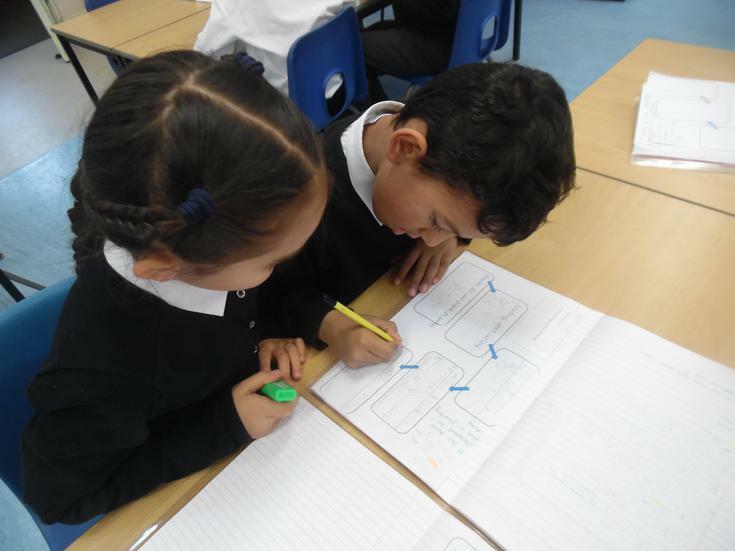 A super start in Year 3 ! Well done to our Pen licence achievers ! Hello! Welcome to the Oxford Class webpage. We are really excited about our learning this year and it has been a great start so far to this new year. 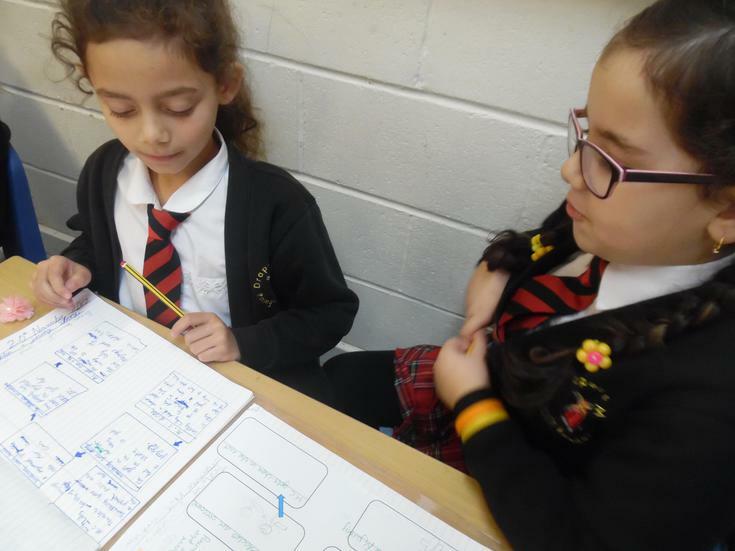 During Literacy we have been reading and writing about the Light House Keeper's lunch. 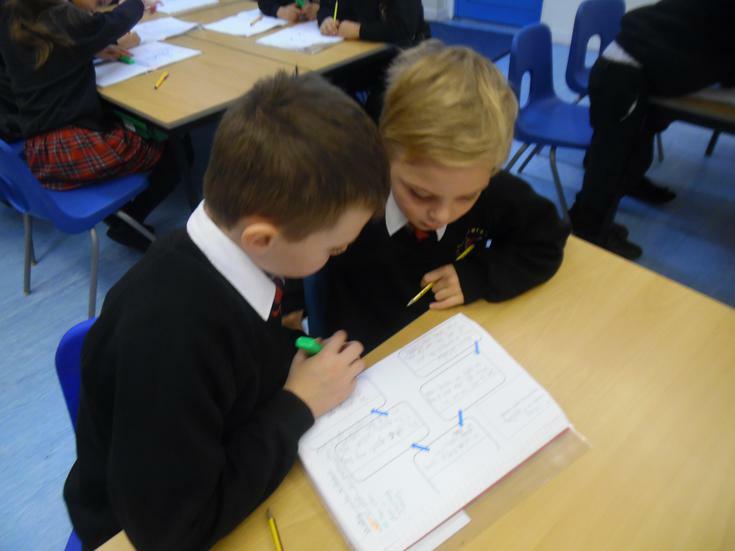 In Maths we have been recognising the place value of 3 digit numbers. 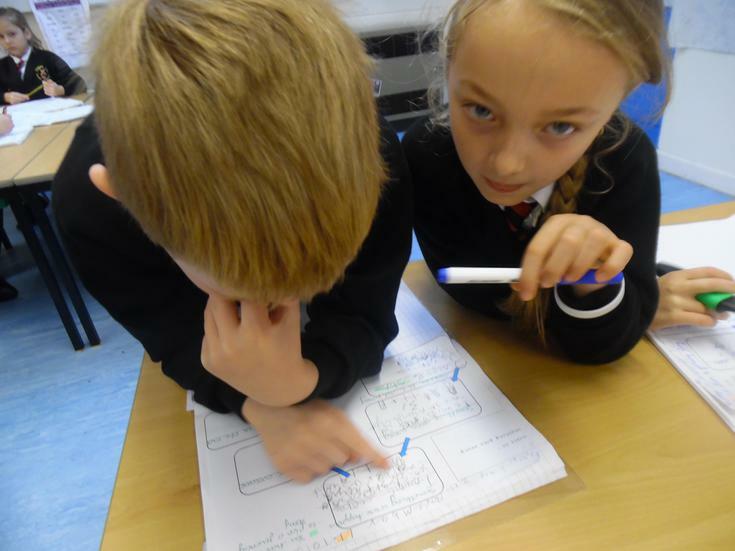 We launched our Topic work with map activities, while in science we have considered the importance of the 4 food groups.